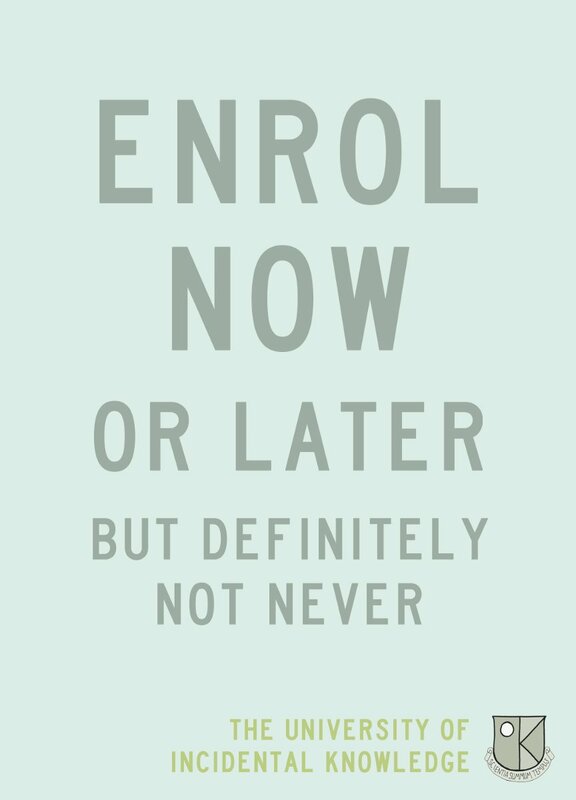 UIK online enrollment is the same dates as the Next To Nothing enrollment: 15th September – 1st October 2011. About You (200 words maximum): Born and still breathing. Not like in still-birth!!! That makes now 2 comments instead of one. we now have duplicity if not multiplicity.. I suggest I be bestowed a diploma in pedantic complicity. Not to be confused with pederasty, the Bachelor of Art in pedaling.